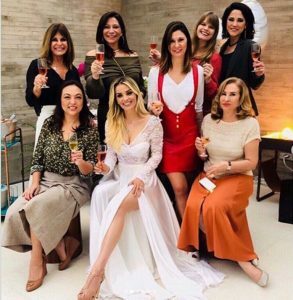 The partner of Athina Onasis’s ex-husband Alvaro Neto, Denize Severo is on cloud nine, as she is soon to become the wife of Doda. 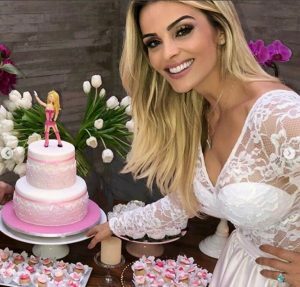 The couple is set to marry in September at the luxurious Vila Vita Parc Resort in Portugal. In fact, the Denize, who is a journalist has met Doda’s daughter, and the two appear to var hit it off. 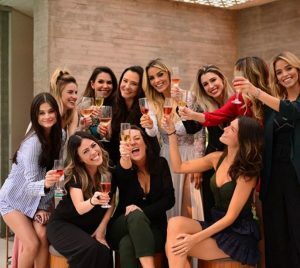 Shortly before the wedding, Denize threw a bachelorette party at a well-known spa with her friends and bombarded social media with photos. It should be noted that according to sources, the couple plan to have their honeymoon in Greece in the Ionian islands where the former Onassis retreat is located.